On Saturday, while preparing this week's school lessons, I realized we have made it to the halfway mark in our curriculum. Honestly, I was a little surprised. We've only been doing K4 for three weeks. Sometimes, I struggle with this accelerated pace. I feel like we are attempting a marathon at sprint speeds. More than once, I've wondered about slowing thing down, just to be more "normal." Dr. Dad has reminded me, more than once, there is nothing normal about a 2.5 year old doing K4. My job isn't to slow him down, but to give him what he needs to learn and be challenged. Currently, that means five lessons a day. IntelliGent's love for school proves we're not going too fast. I strive to keep school fun. 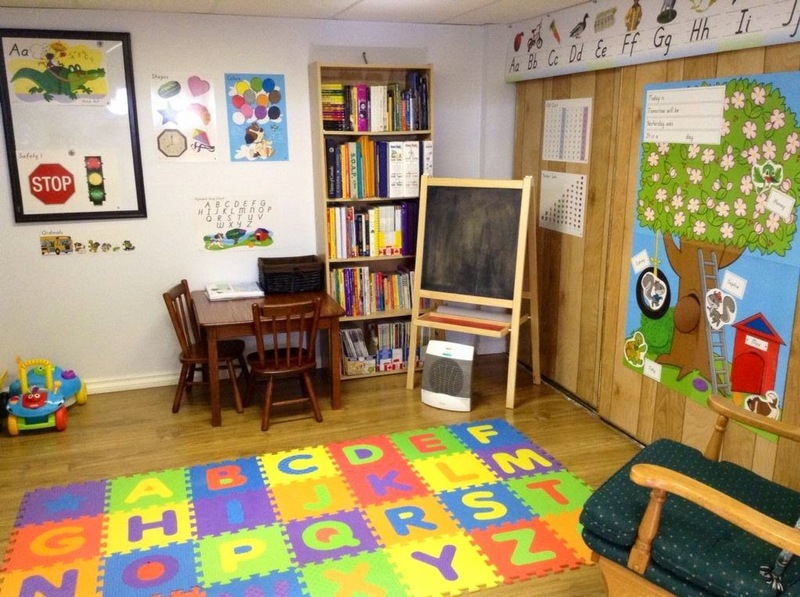 Our basement school room is a bright and cheerful place. Our schedule jumps from one subject to another with songs and games between. IntelliGent loves discovering the hidden letters, colors, and numbers in the "learning tree." Perhaps these are the reasons IntelliGent insists on doing school every day. 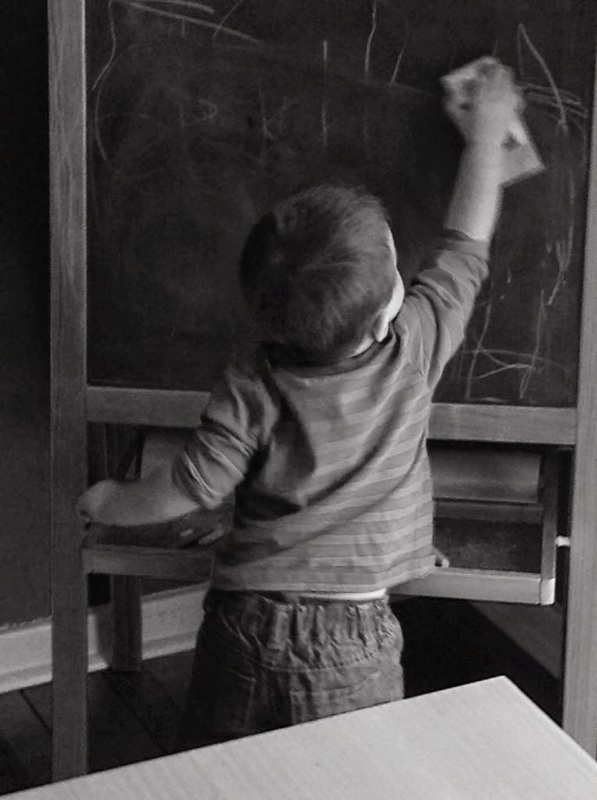 He'd do school on Saturdays too, if I'd let him. If we stay at this pace and on this schedule, K4 will be done in three weeks. I've already ordered our K5 material. It should be here in time for a smooth transition once we finish our last K4 lesson.